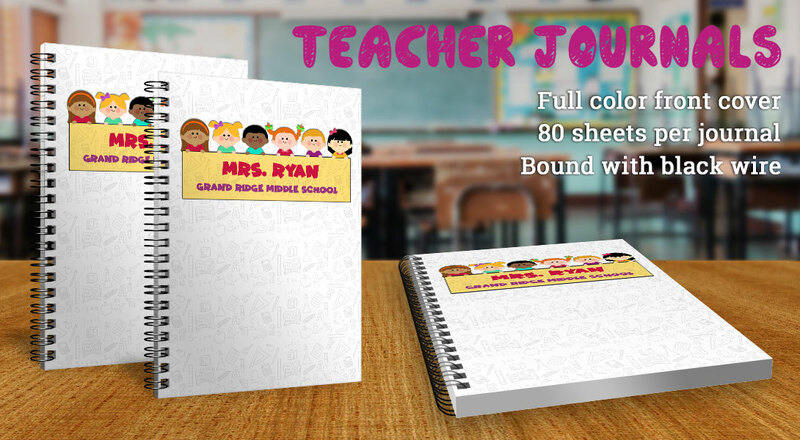 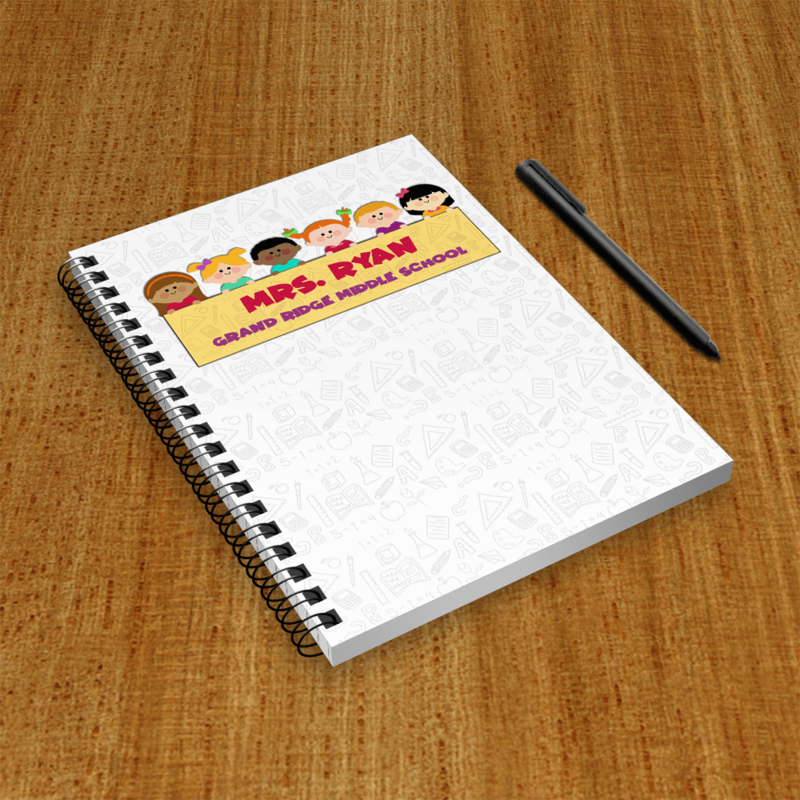 One of Printpps.com’s most popular teacher gifts, the Children Holding Banner personalized journal is sized 5” x 7”. 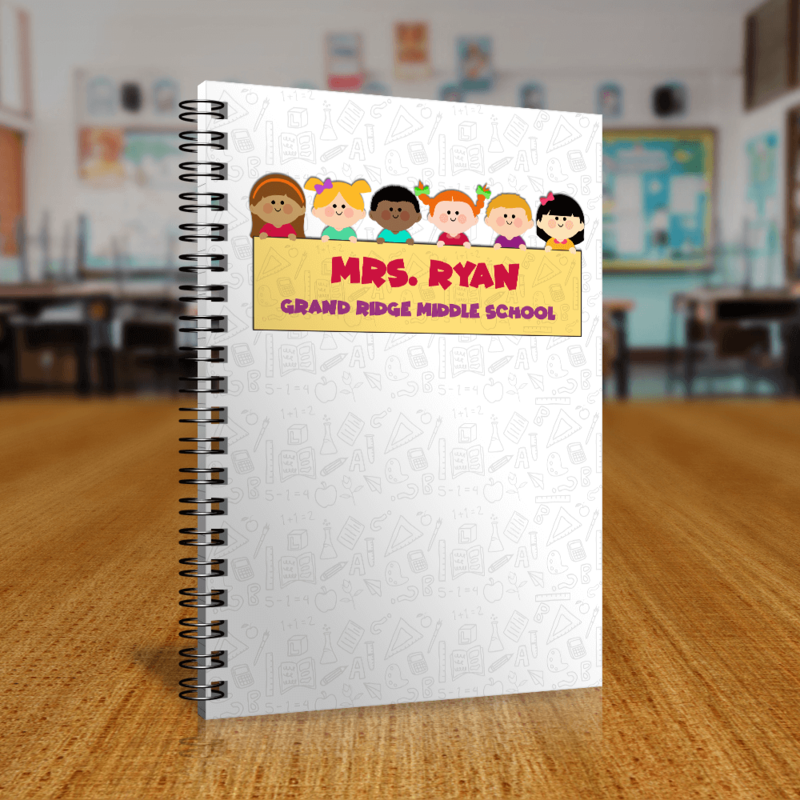 Our price features a full color front cover, heavyweight chipboard back cover, 80 sheets of ruled paper and black twin wire metal binding. 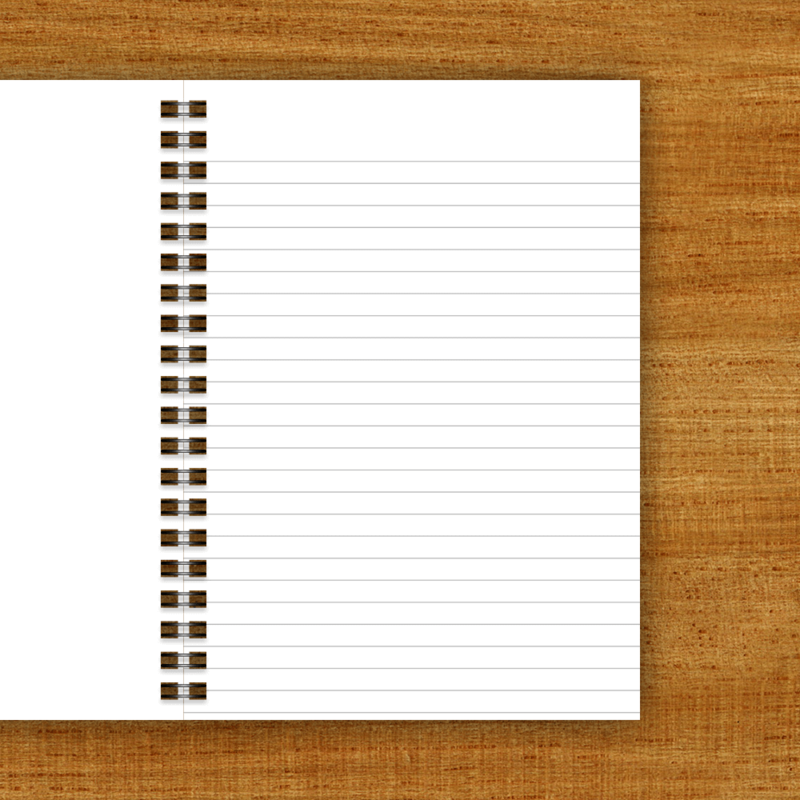 As part of our current promotion, we are waiving the setup fee, so you realize a $15.00 savings immediately. 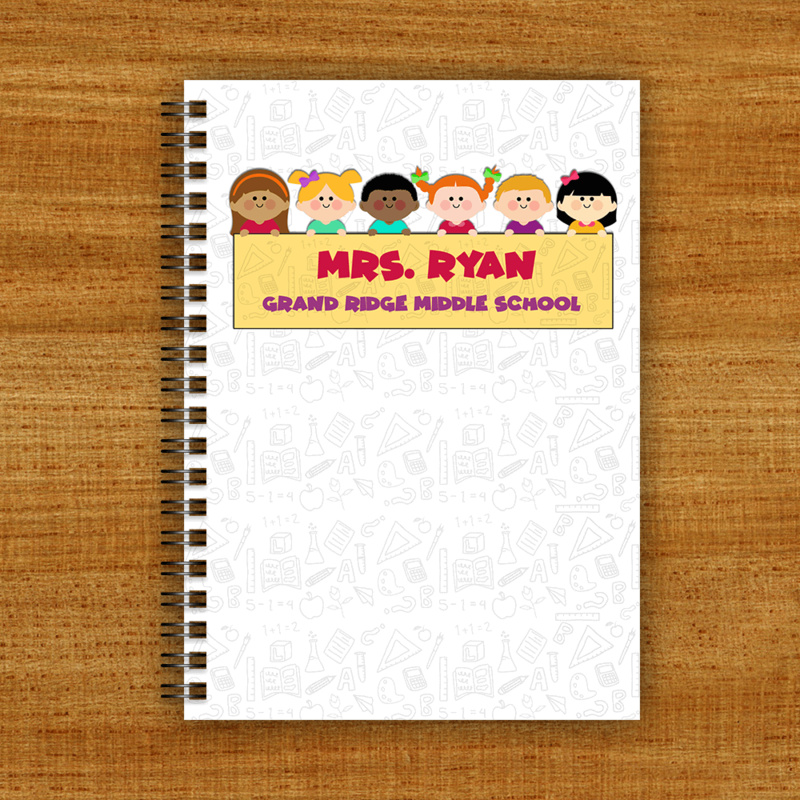 This product is printed within 2 business days and at checkout you can select the shipping method to determine the arrival time at your home or office.